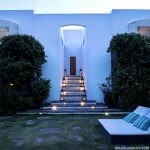 It offers a prestigious new address for those accustomed to sophistication and good taste. 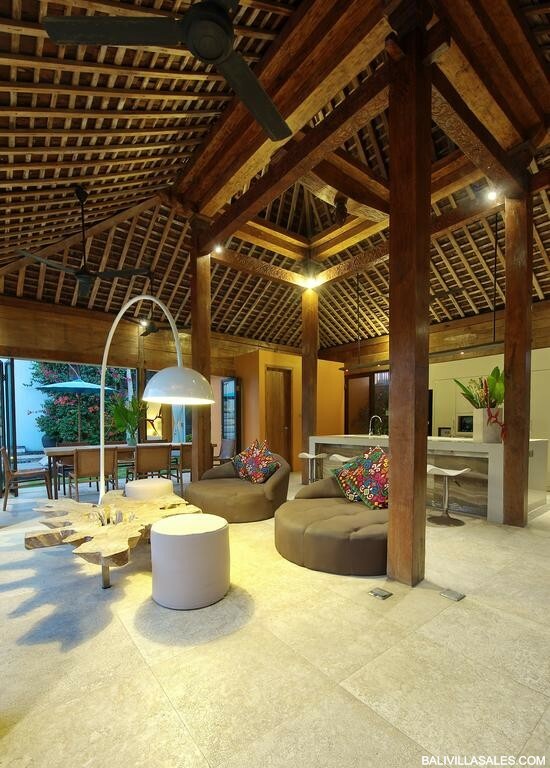 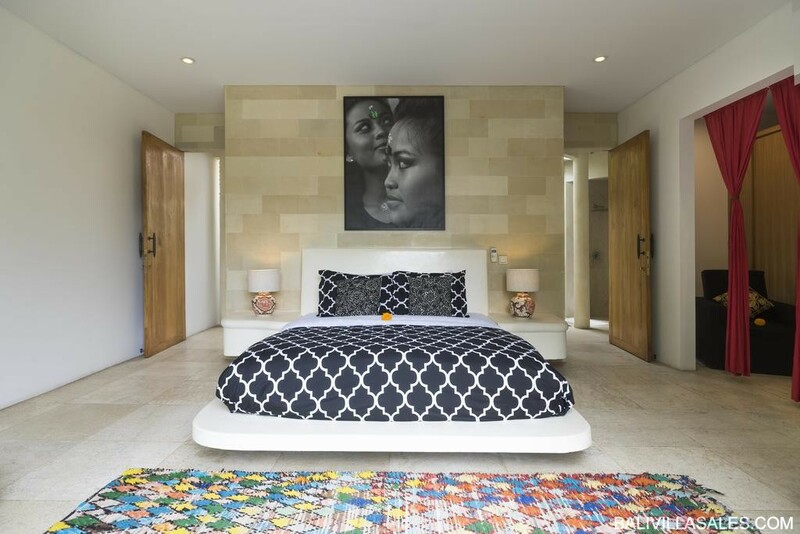 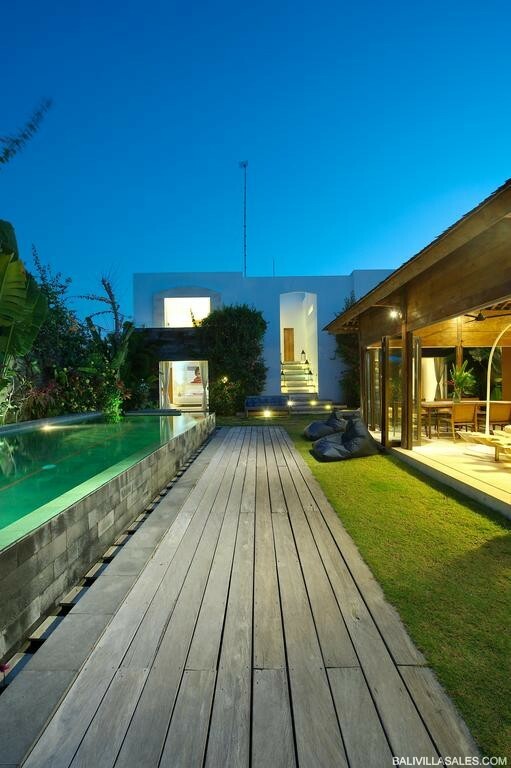 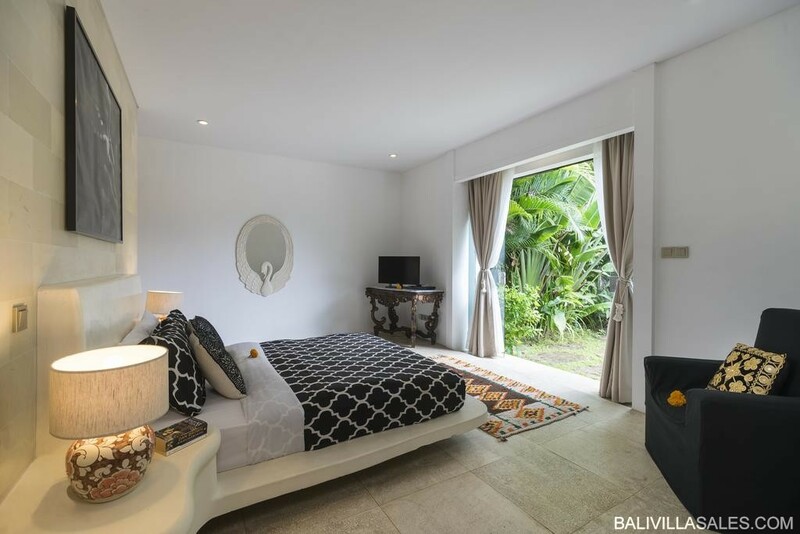 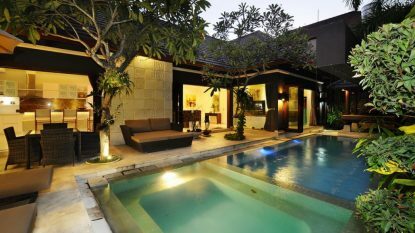 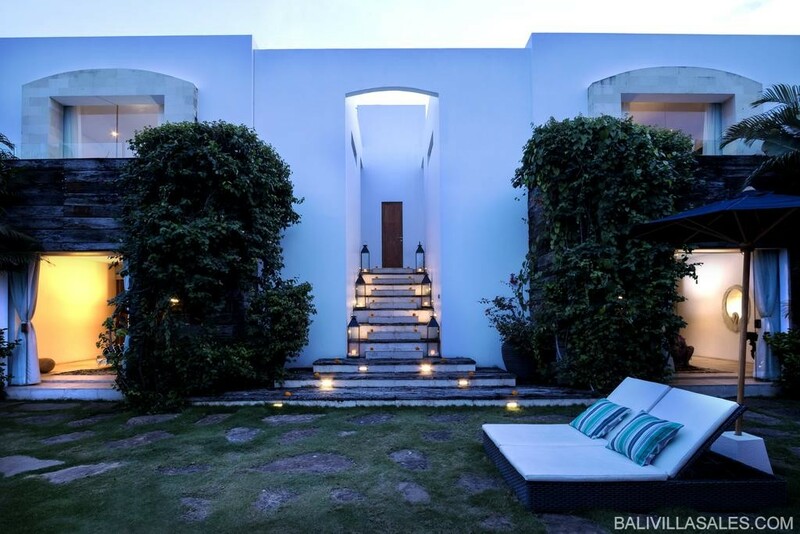 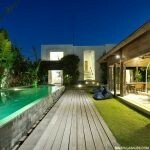 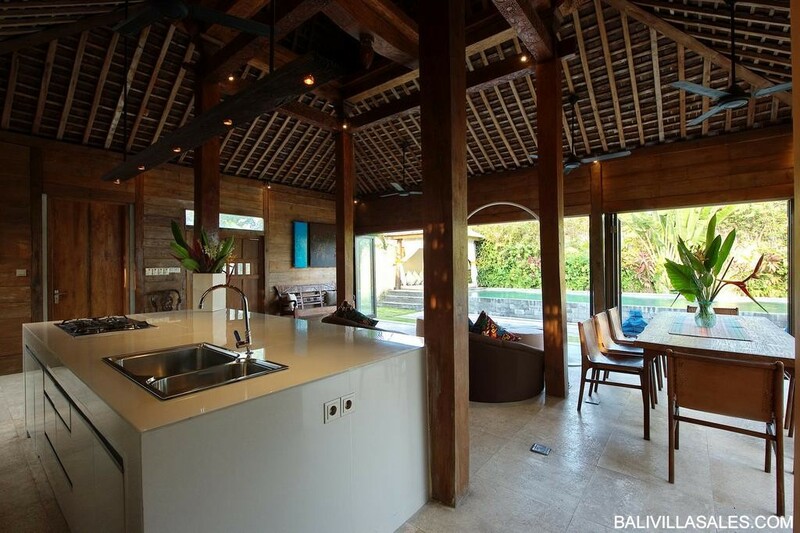 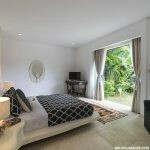 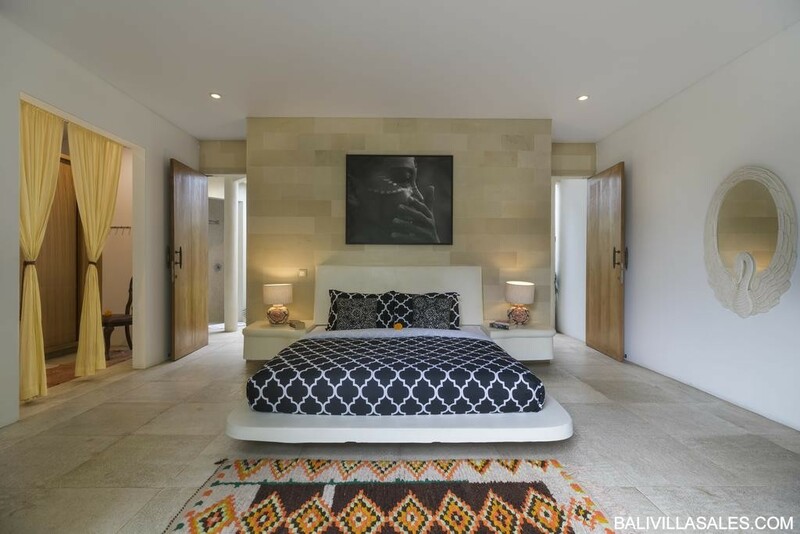 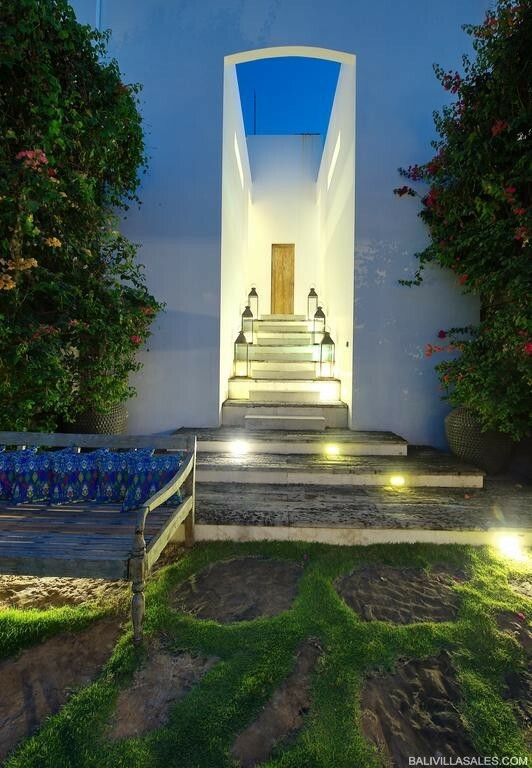 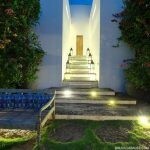 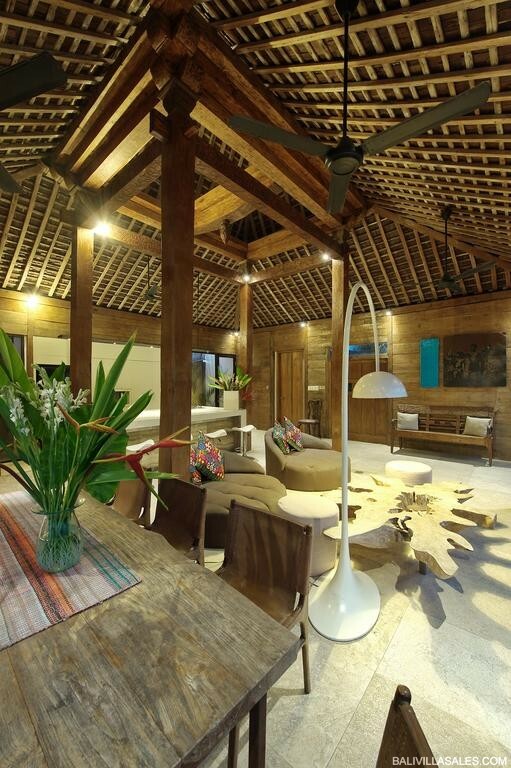 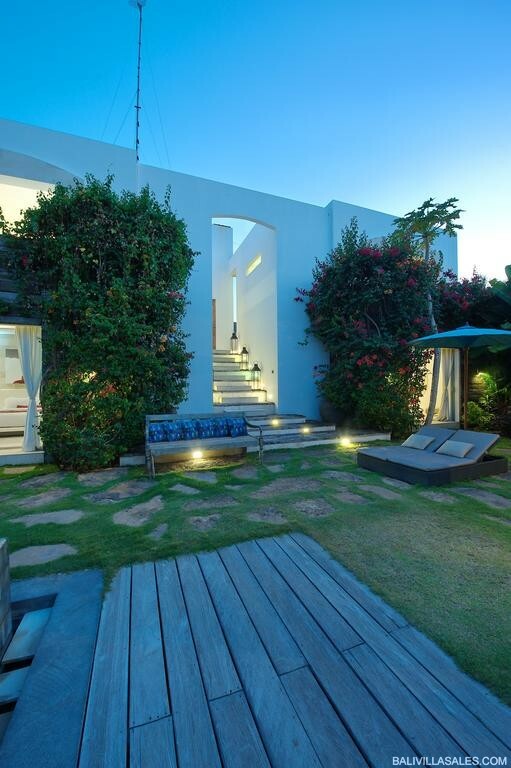 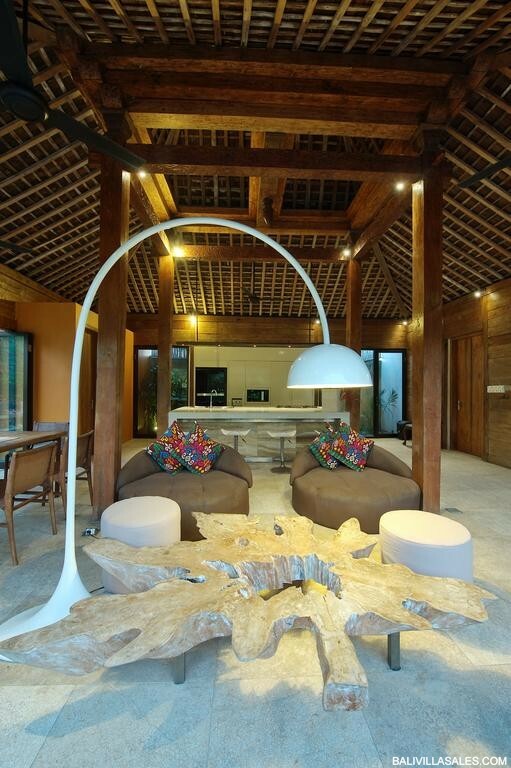 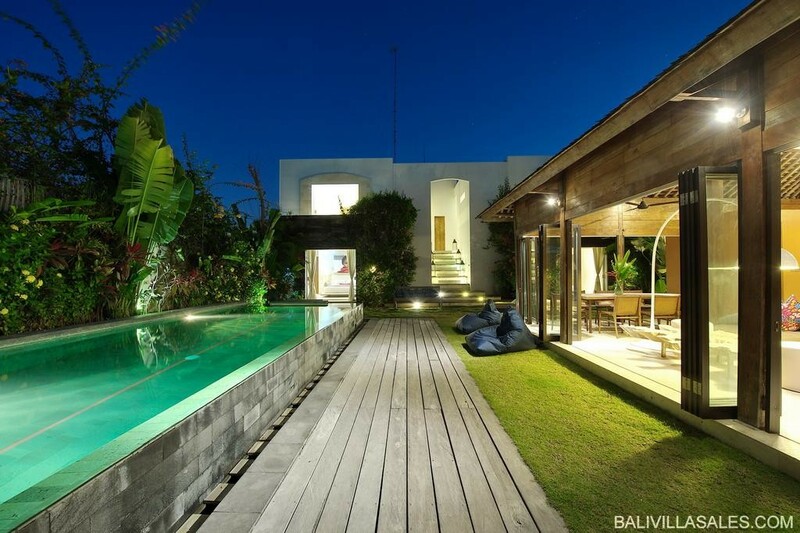 It is walking distance to the beach and close to the W Hotel & Potato Head (2 of Seminyak’s most classiest venues). 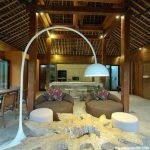 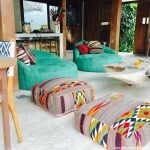 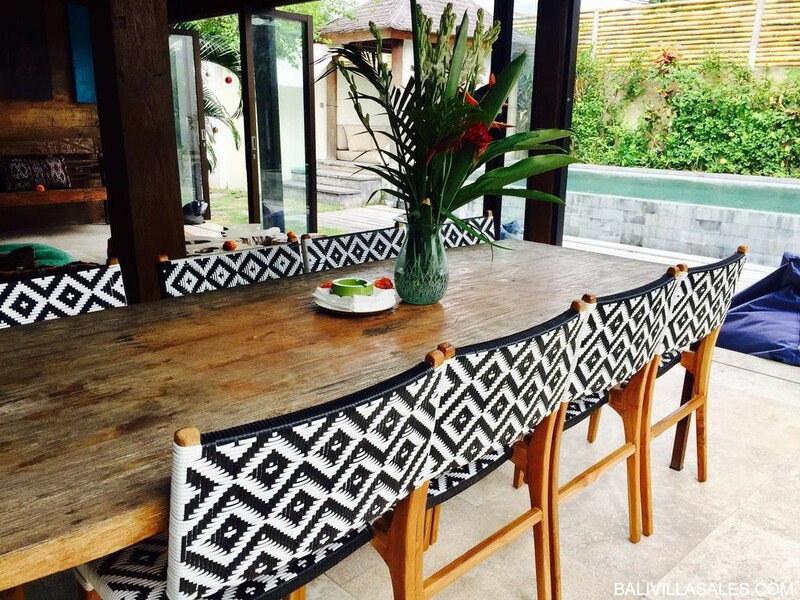 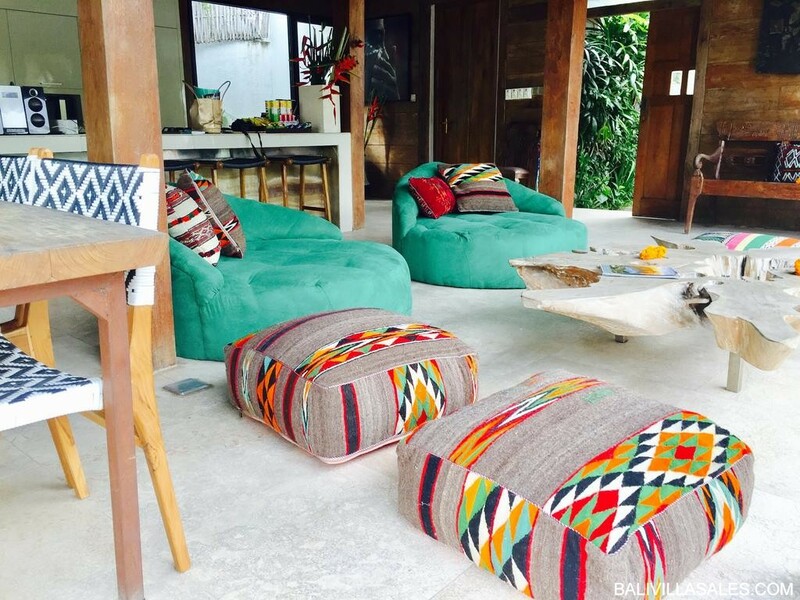 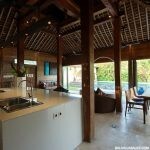 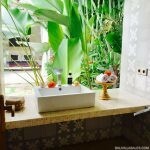 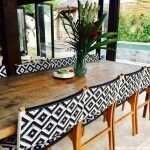 Recently renewed PONDOK WISATA license included ! 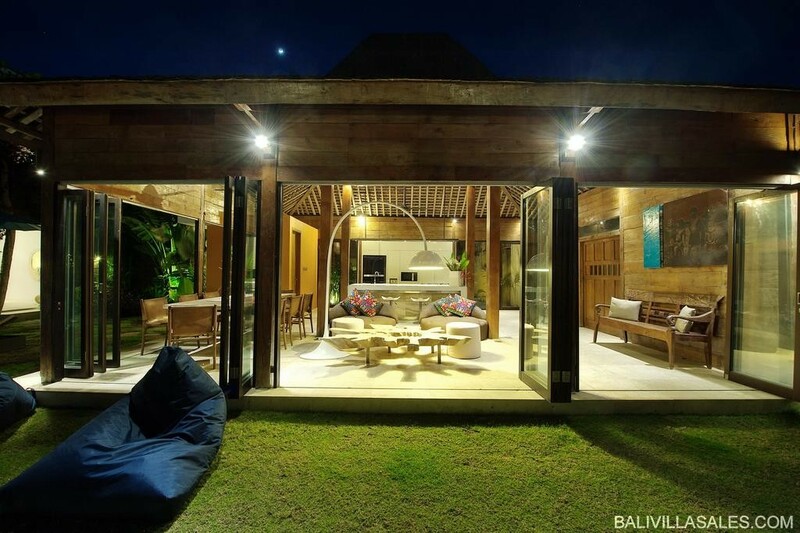 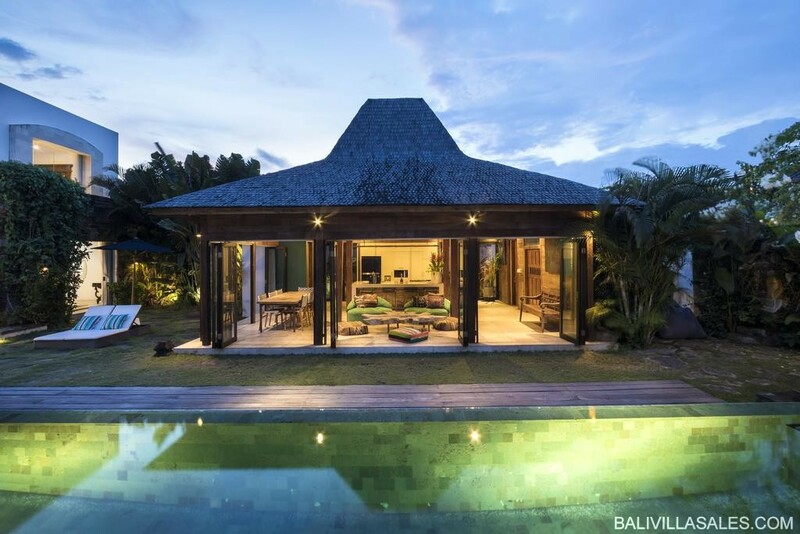 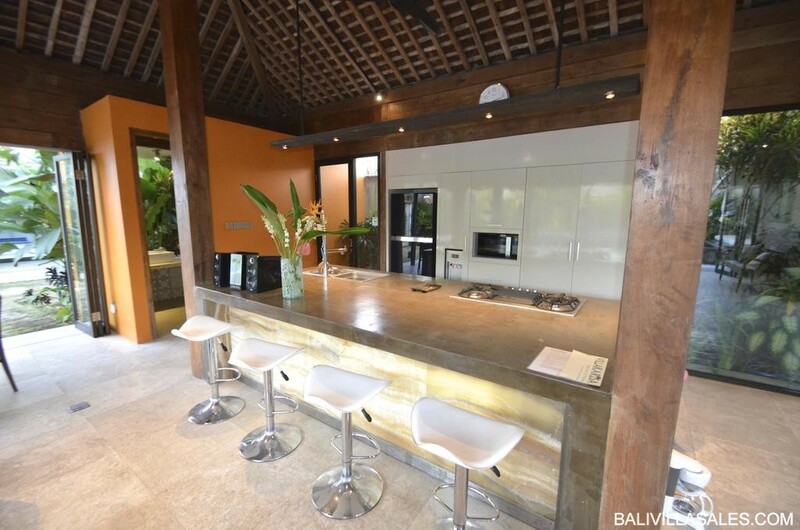 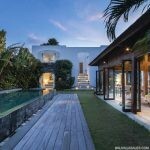 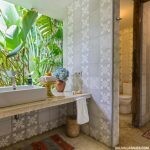 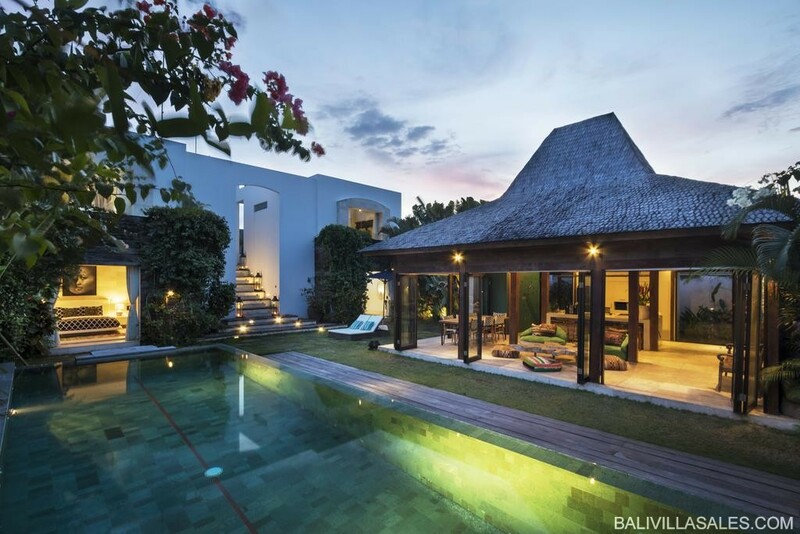 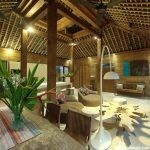 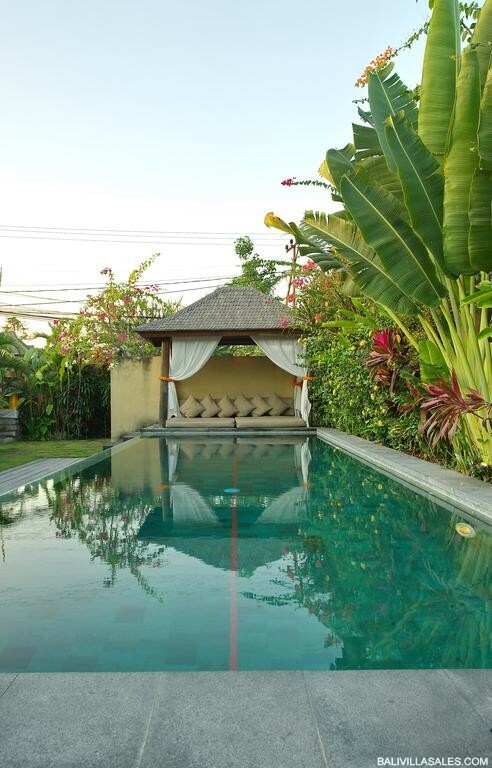 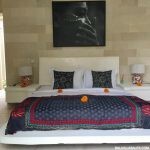 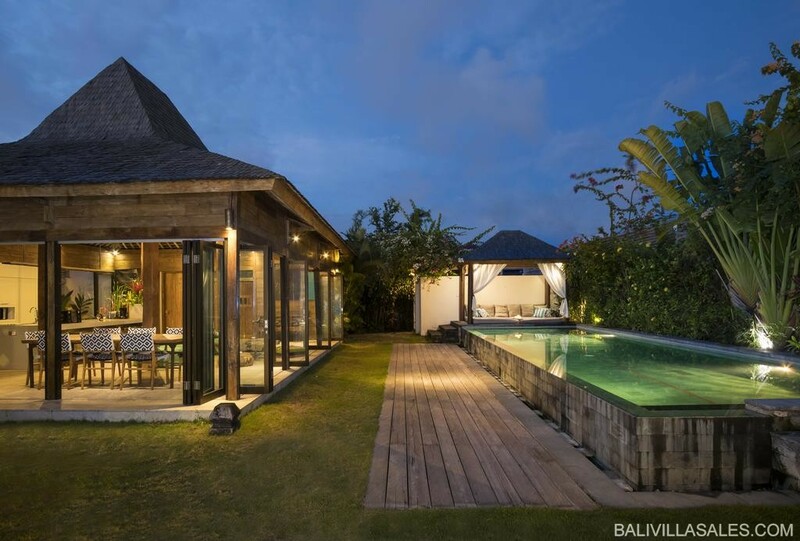 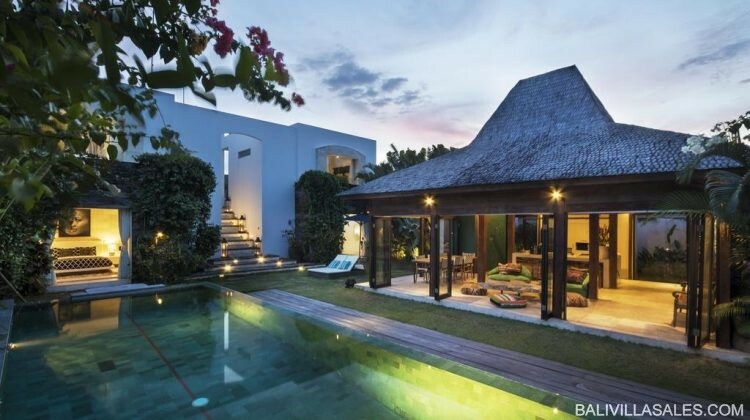 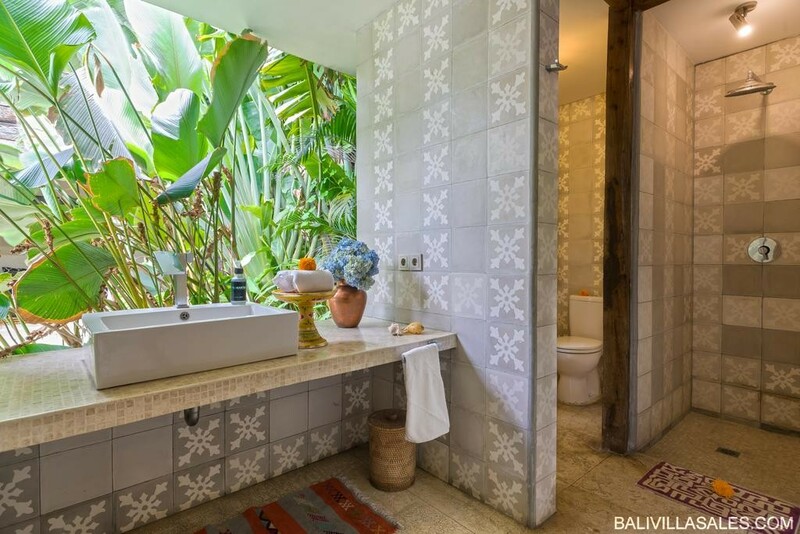 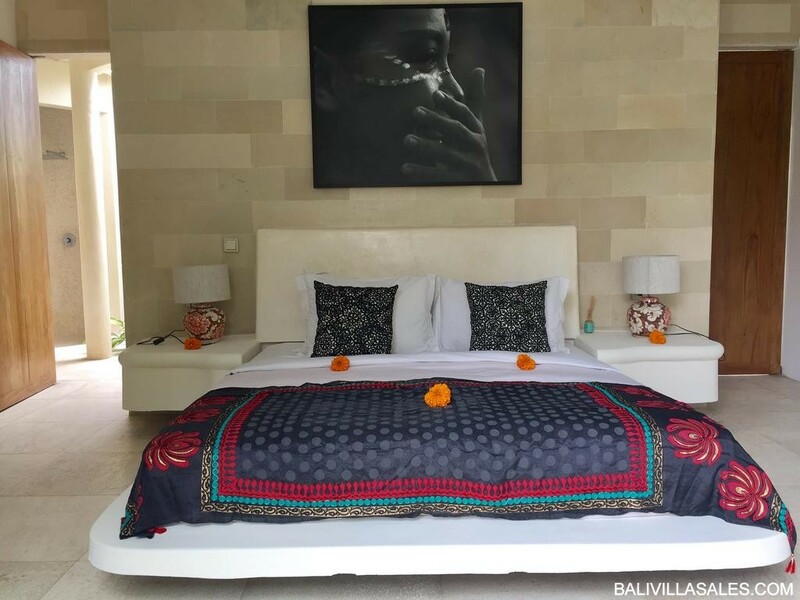 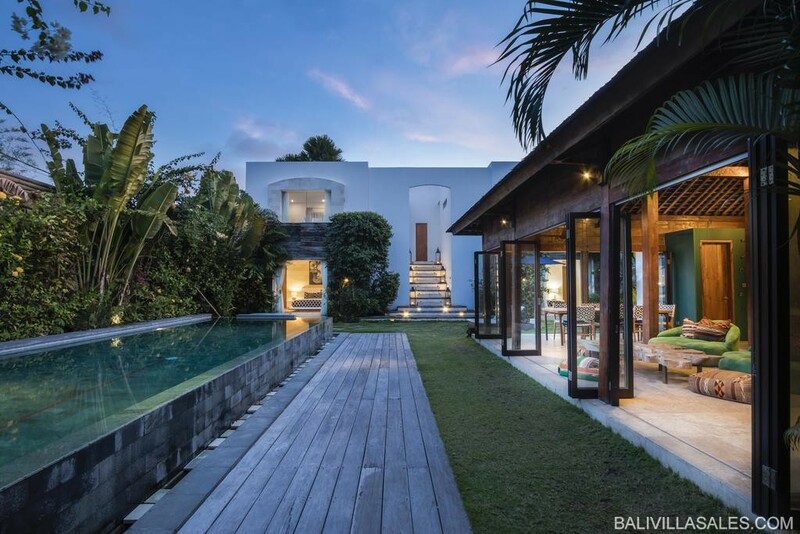 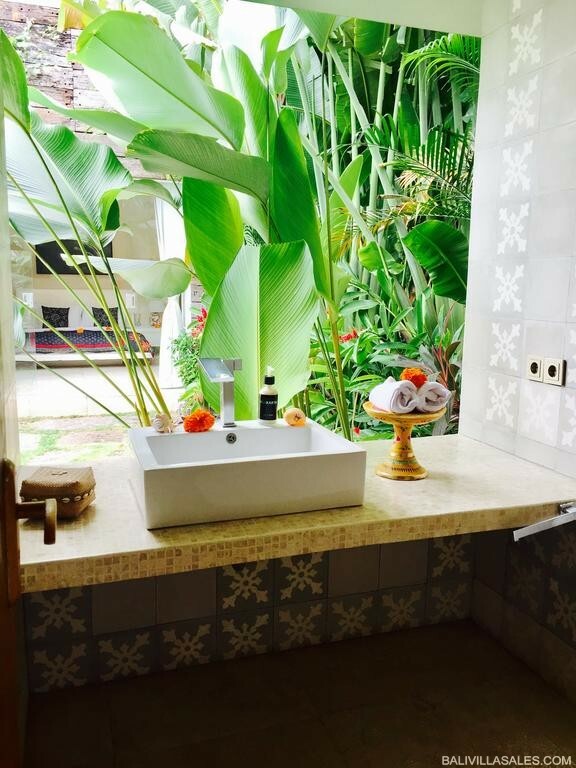 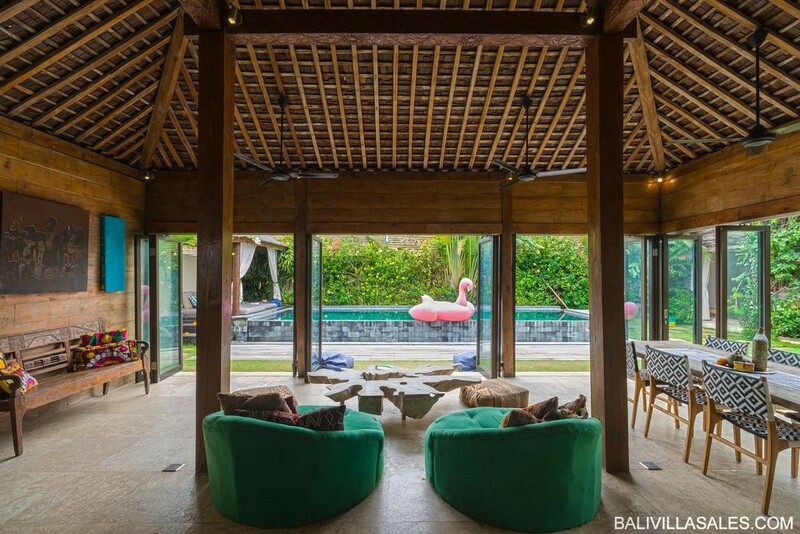 The exterior features a beautiful garden and swimming pool in direct view of the living, dining and kitchen area and nestled under a perfectly restored traditional 19 century Javanese “Joglo” (wooden house).